Fashion plays a key part in my life and I love styling outfits and experimenting with new looks all the time. One staple piece for my wardrobe is a blazer. This item provides so many different looks and can really take a outfit from simple to elegant. 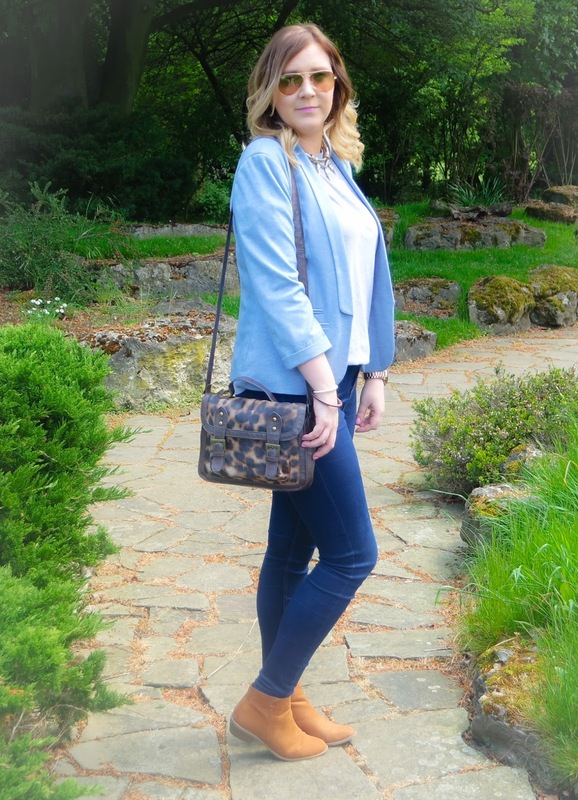 I love how structured a look can be with a blazer and how put together you can look. 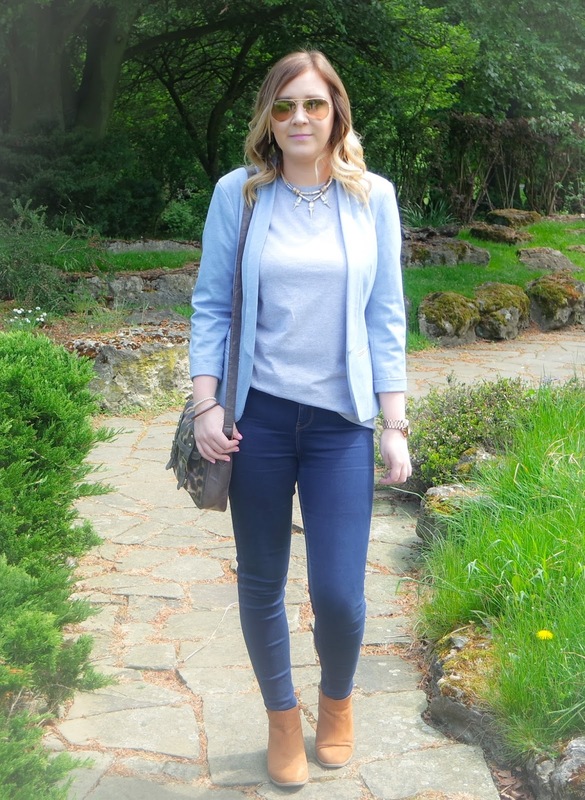 I can safely say I am obsessed with blazers and this baby blue one ticked all the boxes. When I saw this in the store I could not take my eyes off of it and I could picture styling this various ways. Perfect pastel hues for Spring/Summer but also there to brighten up a duller day. What a beautiful day this was, the sun shining in the park made this stroll so amazing. The sun always puts me in a good mood and I always feel so much more positive and inspired. Recently I love getting out and about and exploring nature. 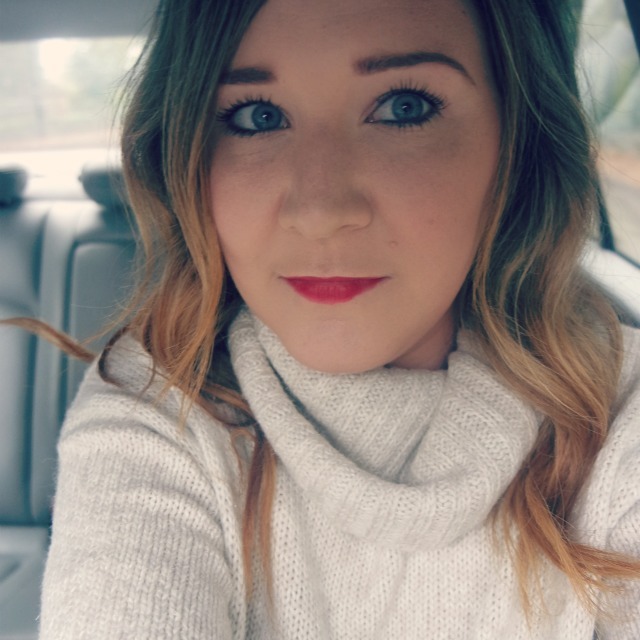 Check out my previous post for my trip to the New Forest here. I love my outfits to express my mood and the bright baby blue blazer is a perfect hue to accentuate this. What are your favourite colours to wear in the Summer? Do you have a fashion obsession?